Google is taking accessories more seriously this year with the "Made for Google" program. 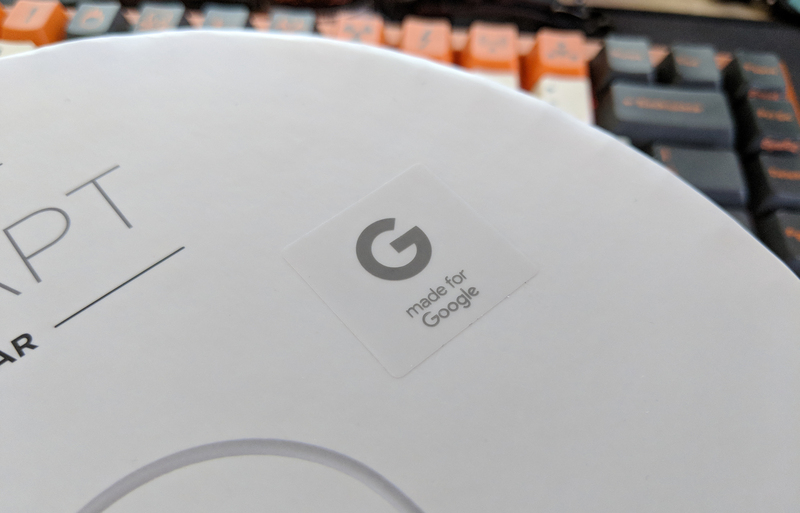 Products bearing this label have been designed by a certified Google partner to work with devices like the Pixel phones, Pixelbook, and more. If only there was some handy website that showed you all the accessories in the program. Oh hey, that's a thing now. The Made for Google site is now live with almost two dozen accessory manufacturers. Most of the brands are buttons that link directly to a Made for Google landing page with all the certified accessories. There are headphones, cases (lots of them), and even dbrand skins. All the cables listed here with Type-C connectors have been designed to USB specifications, as confirmed by Type-C guru Benson Leung. Most of the links include stores where you can buy the items directly from the manufacturer. However, many of them are also listed for sale on the Google Store. You may be able to get them from Google a little cheaper as all items get free standard shipping.